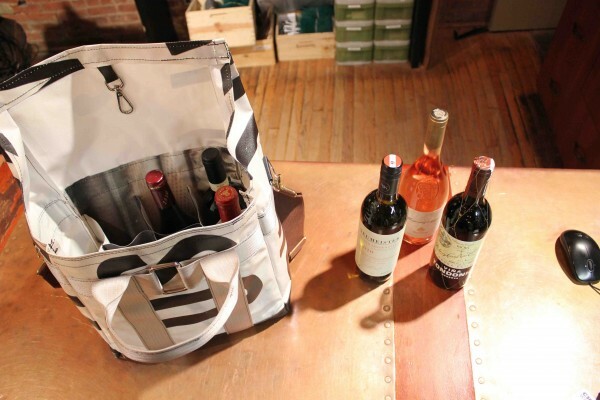 If you have a wine lover on your list, this wine satchel is a great way to get them to bring wine to your house. 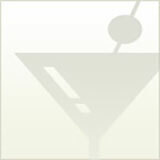 Each one of a kind wine satchel is hand crafted from almost entirely recycled materials. The body is made of recycled (and cleaned) billboard vinyl and the straps come from old seat belts. 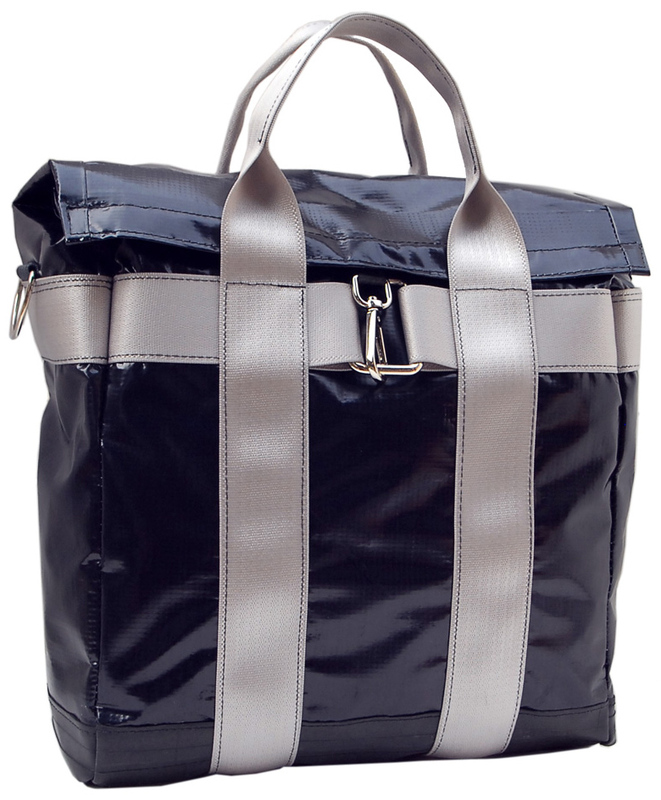 The bottom is reinforced with recycled bicycle inner tubes, which is good because this bag hold six bottles. In the inside there is a collapsible six bottle divider and two zippered pockets for other gear. It can easily handle six bottles of all sorts along with basic gear. The are two seat belt fabric handles and a shoulder strap for easy handling. I really like the center clamp, but a bit of Velcro would help secure the ends of of the flap. Each bag is unique and hand crafted at the First World factory in Queens, NY. Overall we really like this bag. It is extremely sturdy, stylish and feel good. I might add some extra padding for nice bottles, but over all it is one of the best I’ve seen. The recycled materials add a cool factor that makes this such a great gift!